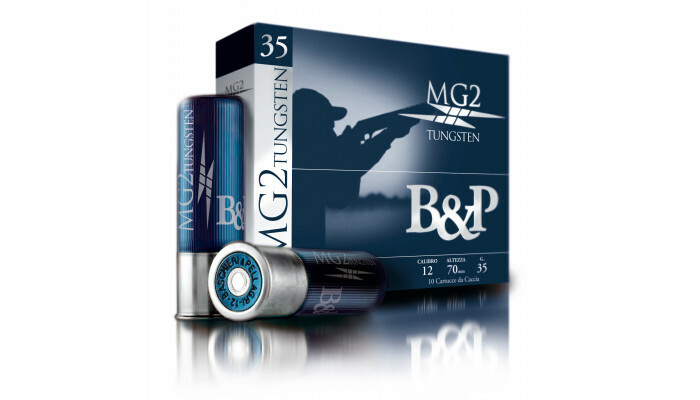 MG2 Tungsten turns out to be effective at very outmost distances, unusual for a shot cartridge, appearing deadly for the game up till and over 55/60 mt. 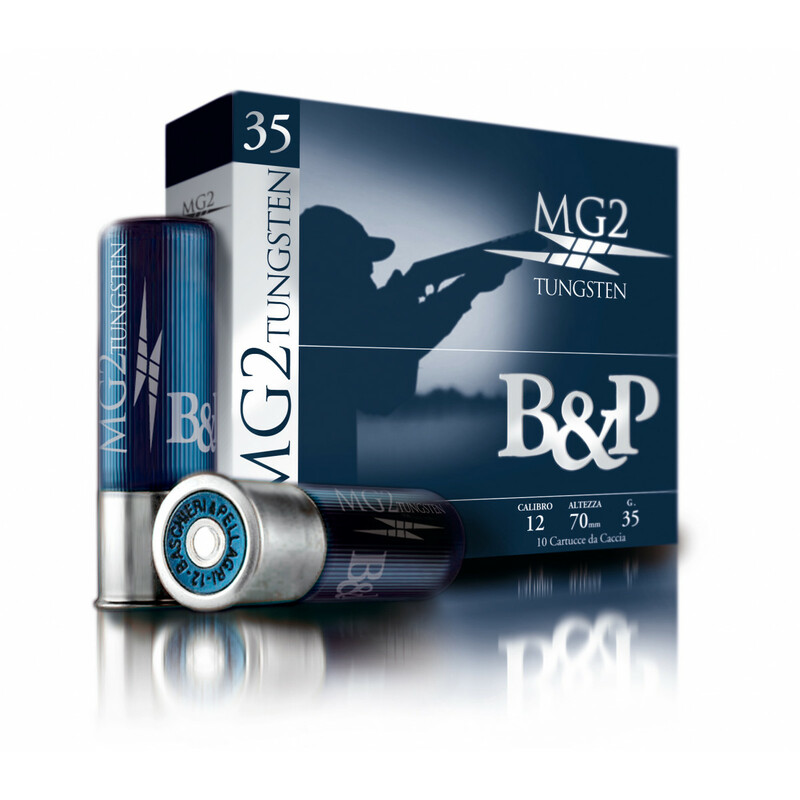 It is recommended the shot nr.7 or 6 for the pheasant and the woodpigeon, the shot nr. 5 for the hare and the shots nr. 5 or 6 for the major ducks. We recommend the use with "steel shot" approved shotguns.